A wonderful recipe for a New York style cheesecake by Amy Wisniewski. 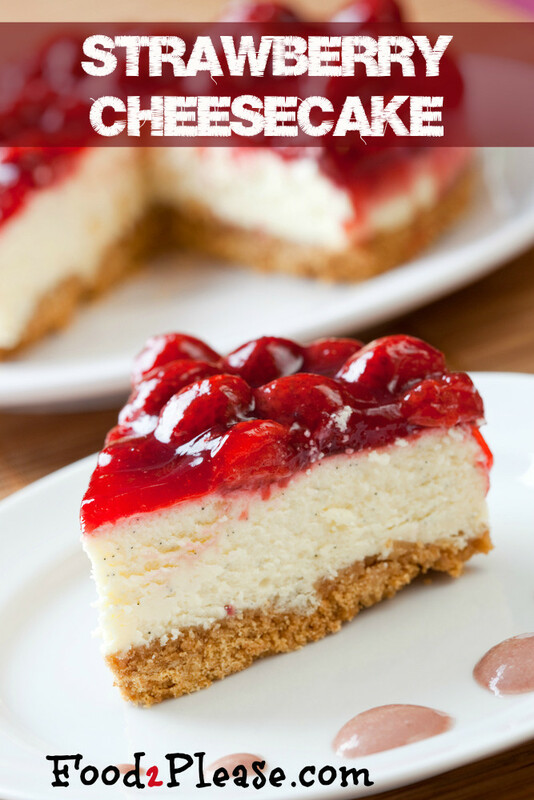 This cheesecake is nice and tangy and i really love the fact it uses fresh strawberries. Even though the baking method may take a little longer than usual you get a nice smooth cheesecake without any cracks and you don’t have to use a water bath. It is best if you make it well before you want to eat it so keep in the fridge overnight for a really delightful tasting cheesecake. This recipe is best explained by Amy herself so please visit Chow for the full directions. Like I said it is a little time consuming but really worth it as it will be the best cheesecake you have ever made yourself.